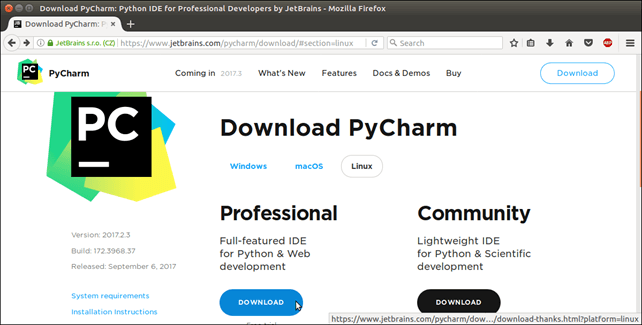 How to Install PyCharm on Ubuntu 16.04 LTS? PyCharm is an IDE (Integrated Development Environment) which is used to write code and develop applications. Specifically, It is designed for Python programming and supports web development using Django. It was designed and developed by JetBrains Inc and initially released on July, 2010. 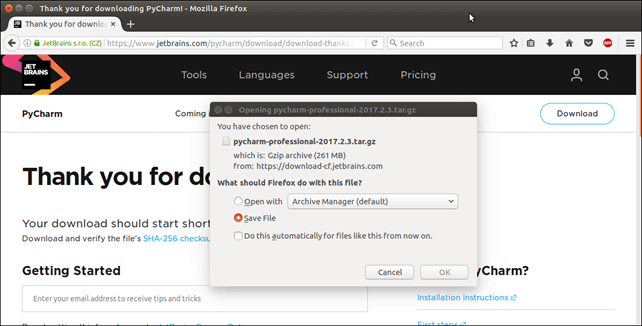 Visit official site https://www.jetbrains.com and download archive file. This command will open installation pop ups that are showing below. 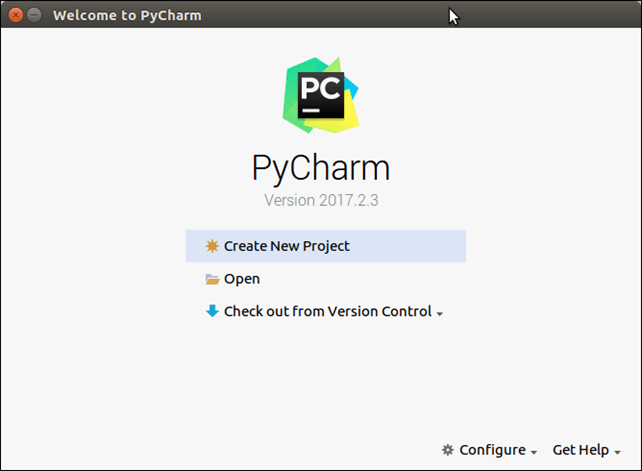 After that PyCharm welcome page displays that look like below. 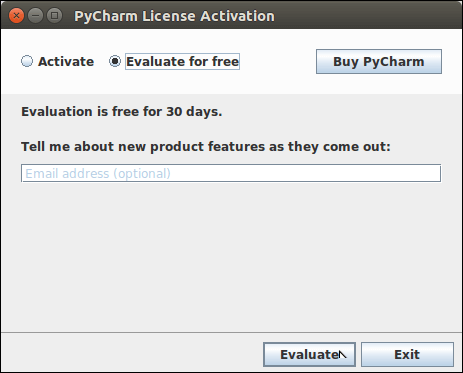 Well, PyCharm has installed successfully. Now, we can create new python projects and develop applications.